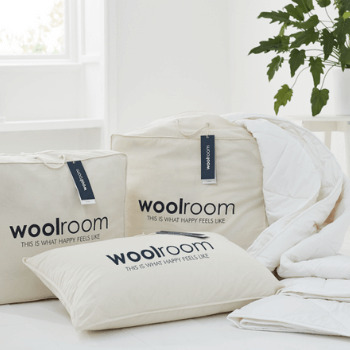 At Woolroom, we sell luxury wool bedding made from the finest British wool, which is scientifically proven to improve sleep quality. 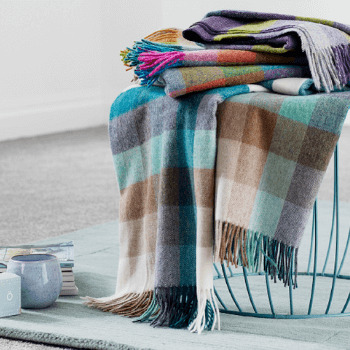 In fact, research suggests wool bedding can help provide up to 25% more stage four regenerative sleep. This means you'll wake up feeling refreshed, revitalized and ready to face the day. 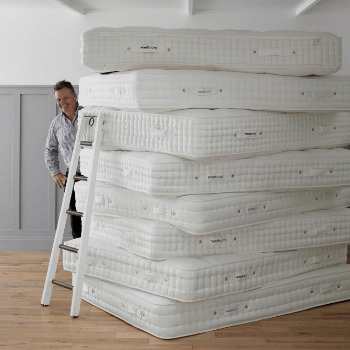 We know our British bedding products put a smile on our customers' faces as they keep coming back for more! 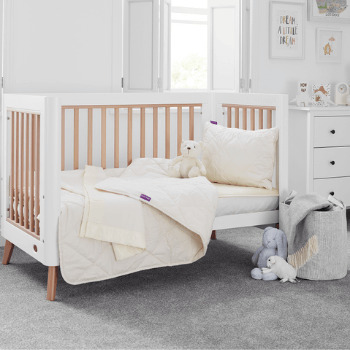 Take a look at a few reviews from our happy customers – we have great ratings on reviews.co.uk where all customers are welcome to leave feedback on our British bedding, all made from 100% natural wool. Shop British comforters, baby bedding and more today.